The District Championships are being staged in May at three different venues and have proved popular since their return – at the request of clubs, coaches and athletes – a couple of years ago. Online entry is the method to claim your place at these championships, which will take place in Grangemouth, Kilmarnock and Inverness. 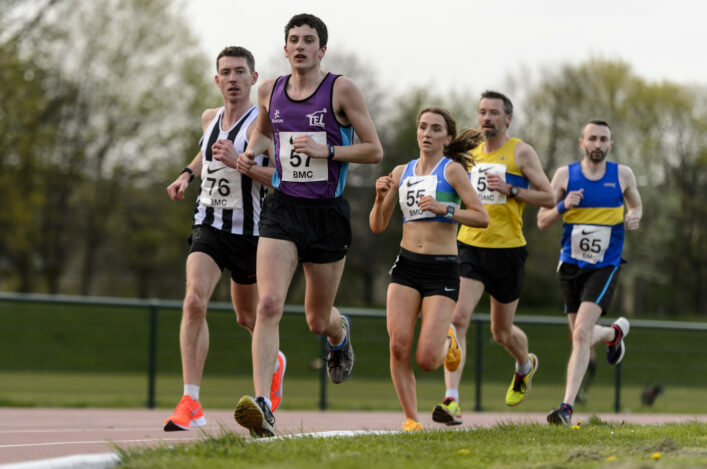 And the closing date is coming up on Wednesday 6 May – so the time is right to put a tick in a box against your name and enter now for the Districts. PLEASE DON’T MISS OUT – THERE ARE NO ENTRIES ON THE DAY FOR THESE EVENTS. 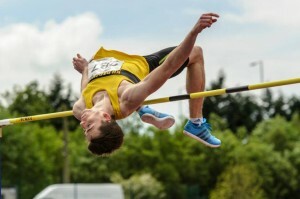 There are championship medals, final places and PBs to be won and lost at the East, West and North and events are on offer. 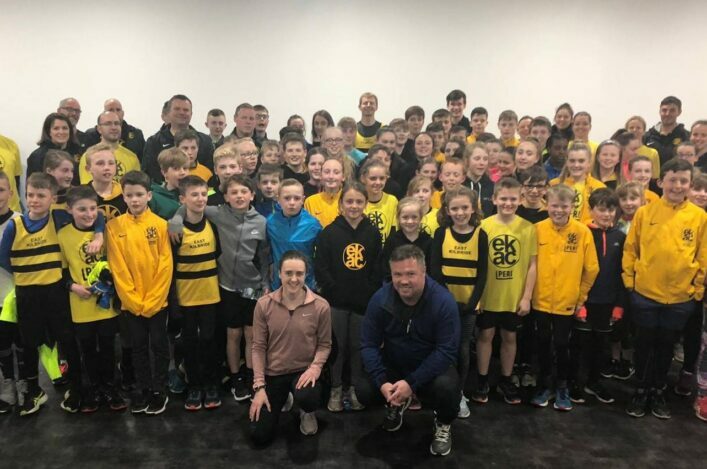 In terms of the District Champs, we’re looking at U13, U15, U17 and U20 age groups as well as Seniors at all three venues. 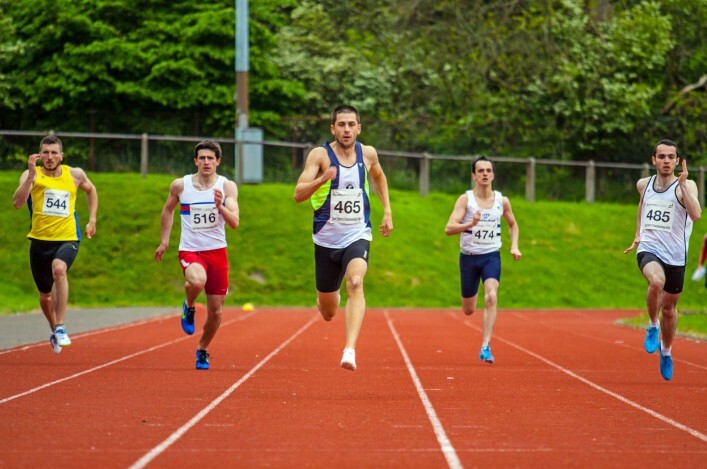 The West District championship returns once again to the Ayrshire Athletics Arena in Kilmarnock and takes place on Friday 22 May and Saturday 23 May. 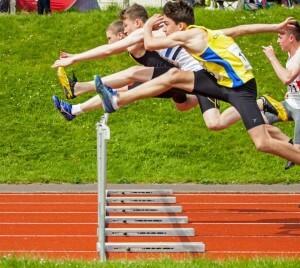 Senior athletes competed at Kilmarnock last summer and we’d love to see West clubs supporting their District Champs with entry online via the Events page. This takes you to senior entry but online is available for all age groups. The North District championship is a one-day event and will take place at Queen’s Park in Inverness on Saturday 23 May. It is always a good occasion for our Highlands and Islands clubs and you can enter now online via our Events page. This takes you to senior entry but online is available for all age groups. 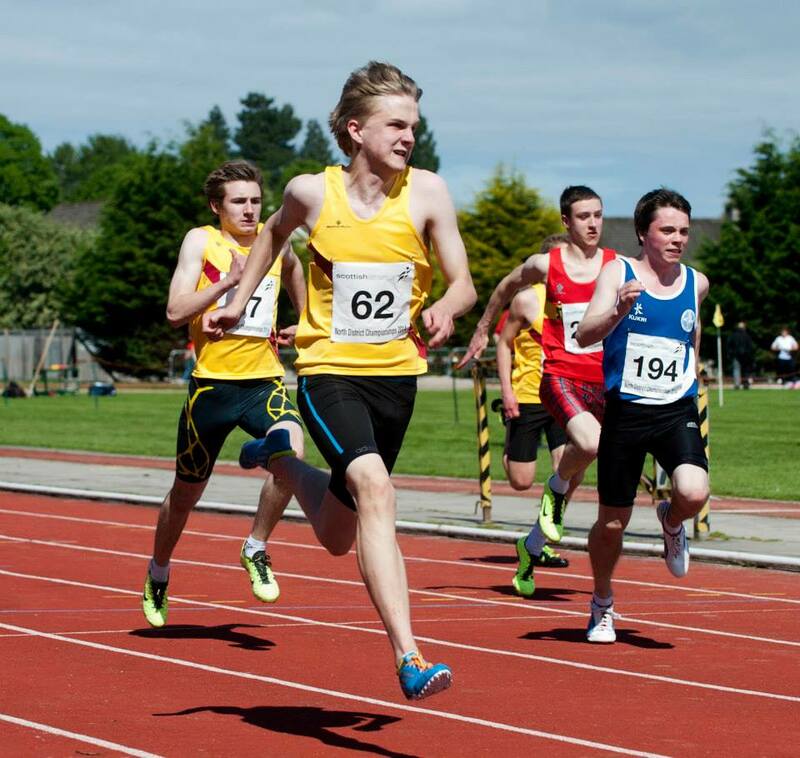 The East District championship kicks off a busy summer for scottishathletics events at Grangemouth on Friday 22 May and Saturday 23 May. We’d love to see East clubs backing this event again and entry is available online via the Events page. This takes you to senior entry but online is available for all age groups. *We’re also opening up entry for the U12 superTEAMS event via a downloadable form which clubs can then return to us. 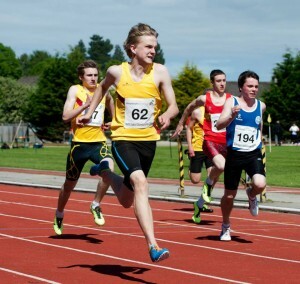 The superTEAMS event this year will be held on Saturday 20 June and Grangemouth is the venue. Check out the specific page for the superTEAMS on our Events section. Entries for this event close on June 3.